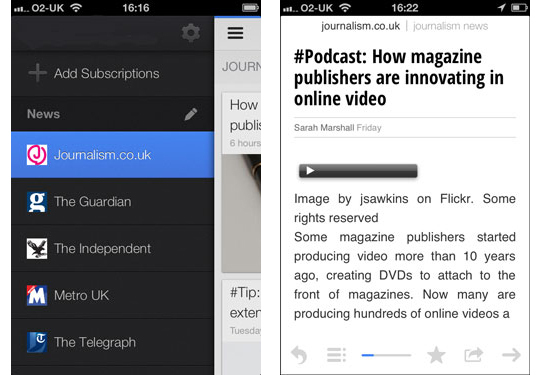 SoundCloud has updated its iPhone, iPad and Android apps adding some really useful features for journalists. 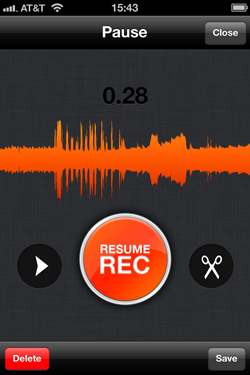 Users can now trim and edit a recording, deleting any mistakes before uploading the audio. The app also now allows pause and resume during recording and has a fade in and fade out option. 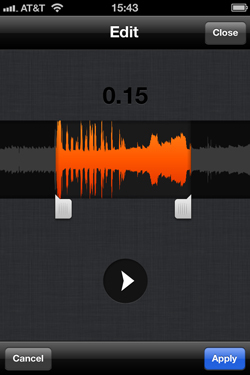 Third-party recording apps are also available that work with SoundCloud. In a release, the audio recording and sharing platform said it now has 20 million registered users. 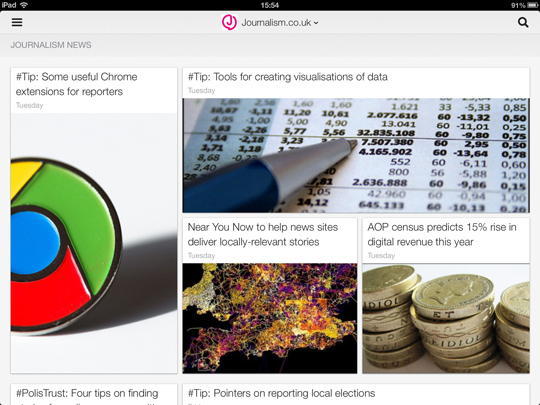 This entry was posted in Handy tools and technology and tagged app for journalists, SoundCloud on September 21, 2012 by Sarah Marshall.